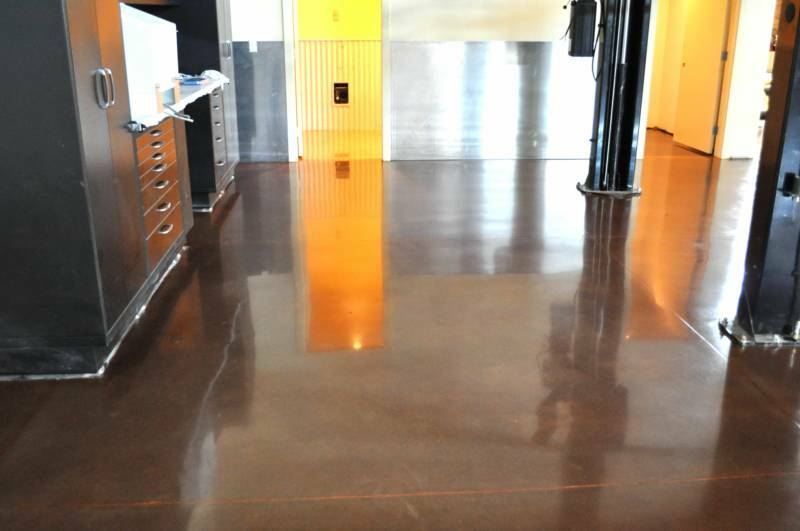 Don't settle with ugly gray concrete! 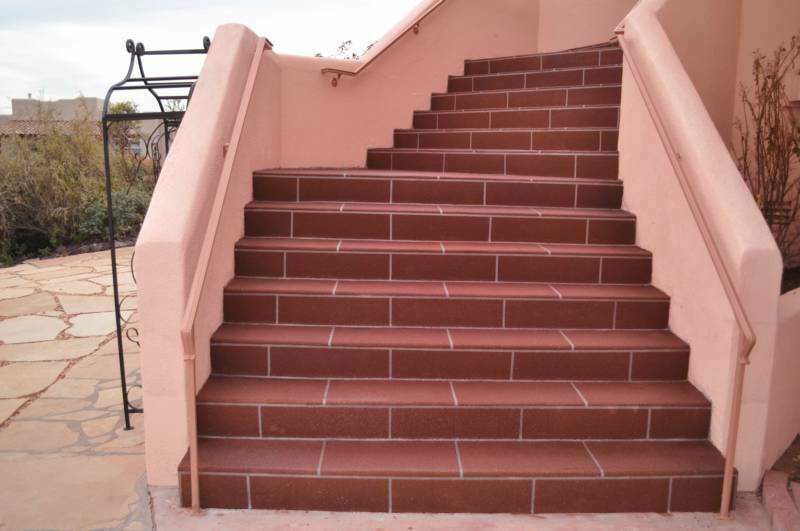 Let us customize and create a beautiful concrete interior or exterior solution with affordable quality, industry-proven techniques and products. We’ve been in business since 1991, specializing in Residential and Commercial Concrete. 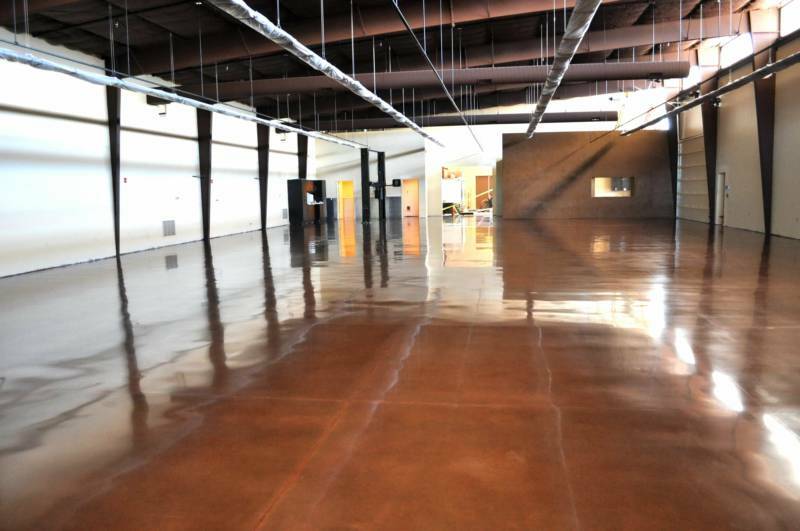 Signature Custom-made Concrete Countertops, Polished Concrete Floors, Architectural Concrete Overlays, Concrete Hardscape Designs/Logos and Epoxy Floor Coverings. Whether you choose and Overlay, Polish or Hardscape design/logo, Diversified Concrete will help you achieve and accent any surrounding theme, making it the highlight of your home, business or property. fessional. He was on time for our appointment and he offered some really helpful suggestions. But, the best thing about Brian is, he does exactly WHAT he says he will, exactly WHEN he says he will. We are more than pleased with tthe way our project came out. The quality of the work was first rate. Jim & Sharon B Prescott, AZ.